Nikon’s sensors and image processing put its cameras at the head of the pack for image quality, particularly in low-light situations. This guide was written by the editorial staff of Wirecutter (A New York Times Company). The products in it are independently reviewed. Scroll.in may earn a commission when any of the products are purchased online through the links below. 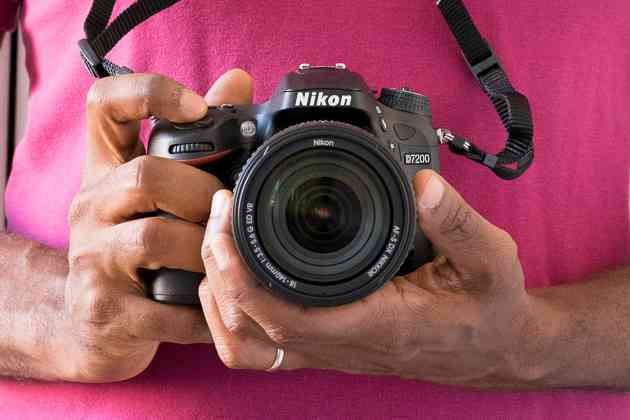 Calling on several years’ worth of our research and testing of DSLRs, we’ve created this guide for people who prefer Nikon bodies – for example, if you already have a collection of high-quality lenses that makes switching platforms prohibitively expensive. If your current Nikon DSLR isn’t keeping up with your photography skills, if it’s broken or if you simply think it needs an update, we’re here to help you make the best possible choice. 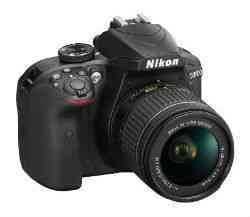 The gateway to Nikon’s DSLR lineup, the D3400 takes great photos in low light and is easy to carry around. 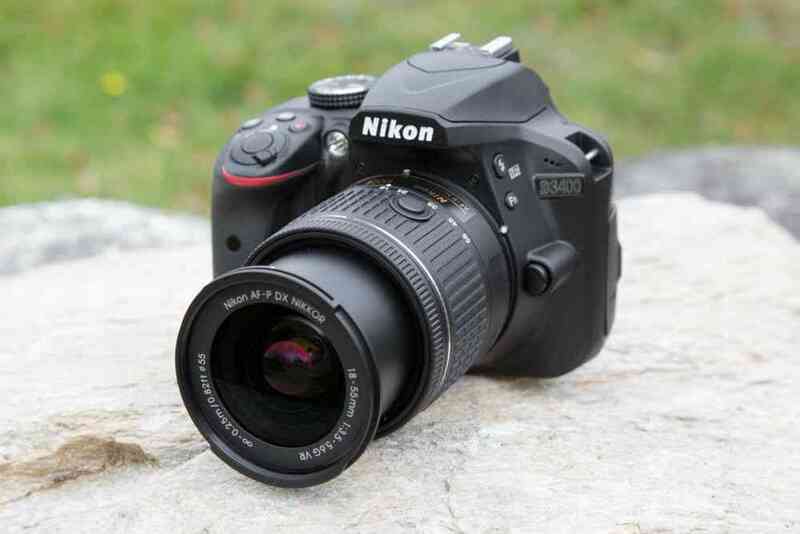 The Nikon D3400 is the top pick in our beginner-level DSLR guide, regardless of brand. Light and compact enough to carry around on a full day of shooting, the D3400 is one of the most affordable DSLRs Nikon offers. 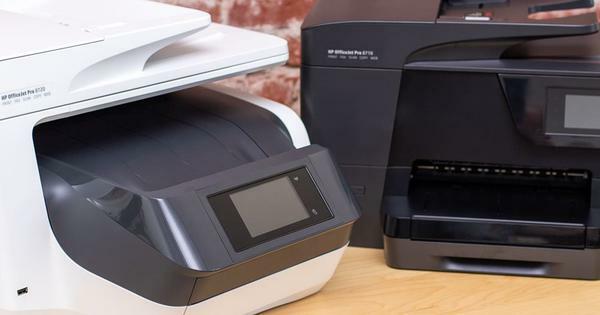 But this isn’t a bargain-basement compromise that sacrifices image quality: the D3400 stands apart by producing cleaner, more-detailed images in low light than beginner options from rival brands, and its well-designed Guide Mode helps you make sense of all the buttons and dials. Best for experienced Nikon shooters, this is the image-quality champ, with fast autofocus, weather sealing and dual SD-card slots. The Nikon D7200 claims top honours in our best midrange DSLR guide, making it an easy choice if you’re already committed to Nikon lenses. It has the best image quality of any APS-C DSLR, a weather-sealed body that can take some abuse, a robust autofocus system that delivers a high rate of keepers when following the action and a long-lasting battery. Top-notch image quality, autofocus and ergonomics make Nikon’s D750 a great choice for your first full-frame DSLR. The Nikon D750 creates beautiful images in both ample and dim lighting, has an autofocus system that covers a large portion of the frame and does an excellent job of tracking moving subjects and is very comfortable to hold and operate the controls. Its weather-sealed body can withstand inclement shooting conditions, and dual card slots give the option to backup, or better organise, your photos as you shoot. Remember though, that if you have DX lenses for Nikon’s APS-C bodies, you’ll need to buy FX lenses if you want to get the most out of this full-frame camera. If you’ve never owned a DSLR, however – or if you don’t have a brand preference – this is not the guide for you. Instead, we suggest you look at either the best DSLR for beginners guide or the best midrange DSLR guide, or at the mirrorless-camera guide, all of which will point you to the best cameras for the money regardless of the manufacturer. Over several years of research and testing for both our beginner DSLR guide and our midrange DSLR guide, we’ve used gear from all the different camera brands. During that time, we’ve reached the conclusion – as have camera experts such as the folks at DPReview and DxOMark – that Nikon’s sensors and image processing put that company’s cameras at the head of the pack for image quality, particularly in low-light situations that require very high ISO settings as well as dynamic range (the ability to capture detail in both bright highlights and very dark shadows in a single exposure). The wide dynamic range of Nikon DSLRs lets you capture detail in both highlight and shadow tones in a single exposure. Photo credit: Amadou Diallo. Video has never been a particular strength of Nikon DSLRs, however, largely due to a contrast-detect autofocus system for video mode that regularly hunts for focus when moving subjects occupy the frame. This is an area where DSLRs from Canon, Nikon’s longtime rival, perform significantly better. The Nikon D3400 is the best entry-level DSLR for people committed to the Nikon brand who want to improve their photography while learning the ins and outs of tweaking camera settings. The D3400’s image quality is among the best we’ve ever seen from a beginner-oriented DSLR – it can take better photos than cameras that sell for much more. Other things we love about this camera include the Bluetooth connectivity for sharing images to your phone, a kit lens with silent autofocus for video and the Guide Mode, which can help you learn. Nikon has been putting impressively high-quality sensors into its low-end cameras for a while now, and the D3400 captures a wider dynamic range than both its predecessors and its contemporary rivals. This means that even in high-contrast scenes, bright areas will contain details instead of blown-out voids of white, yet in the shadows you’ll still be able to see details instead of underexposed black splotches. And if you have to crank up the ISO sensitivity to shoot in low light, you’ll see less of the speckling of digital noise than you might expect from an entry-level DSLR. The D3400 comes bundled with one of the better kit lenses we’ve seen on a beginner DSLR. Nikon’s collapsible AF-P 18–55mm Nikkor lens is compact and reasonably sharp, and it employs a stepping motor to achieve speedy, ultraquiet focusing. This design is particularly useful when you’re recording video, as it provides much smoother and quieter focusing than the lens that ships with the D3400’s predecessor, the D3300. Using Bluetooth Low Energy, the D3400 can share images easily with your mobile devices – no more connecting your phone to an ad hoc Wi-Fi network each time you want to grab photos to post on social media. Using Nikon’s free SnapBridge app, you can even set the camera to transfer downsized images to your phone automatically as you shoot. The D3400 shoots up to 1080/60p video. Although its footage won’t ever be confused with that of a video-centric specialist camera like the Panasonic Lumix GH5, the D3400’s capability to autofocus silently in video mode thanks to the aforementioned 18-55mm kit lens is a boon to people looking to capture the occasional school recital or birthday party. Like other Nikon entry-level DSLRs, the D3400 has a special shooting tool called the Guide Mode, which is essentially a tour of exposure basics that acclimates you to concepts such as the aperture and shutter-priority modes. Guide Mode is like a built-in photography class that can give you the confidence to work your way into using manual exposure settings. And once you have a handle on things, you can just switch it off. The D3400’s biggest flaw is that Nikon reduced the power of this model’s flash by half in order to achieve the camera’s impressive battery-life rating of 1,200 shots on a single charge (a weaker flash means less draw on the battery). So when you’re forced to use the flash, you’ll likely need to be closer to your subject than on an earlier D3000-series model. The Nikon D7200 is our pick if you’re ready to step up from your beginner-level Nikon or to replace an older midrange model such as the D7000. With the D7200 you get outstanding image quality and fast, precise autofocus – even in near darkness – in a rugged, weather-sealed body that will stand up to inclement weather. You also get dual SD-card slots, so you’ll never have to worry about running out of storage space. When the camera specialists at DxOMark tested the performance of the D7200’s 24-megapixel sensor in 2015, the camera earned DxOMark’s highest image-quality score of any APS-C DSLR ever released, a distinction it still holds as of this writing. Although test results in a lab don’t always correlate to practical advantages, Mike Tomkins at Imaging Resource found a real-world benefit for photographers who like to display their works on the wall, writing that at ISO 100 to 200, the D7200 delivers “excellent prints at 30 x 40 inches and higher…with rich, vibrant colours and nice overall tonal depth”. 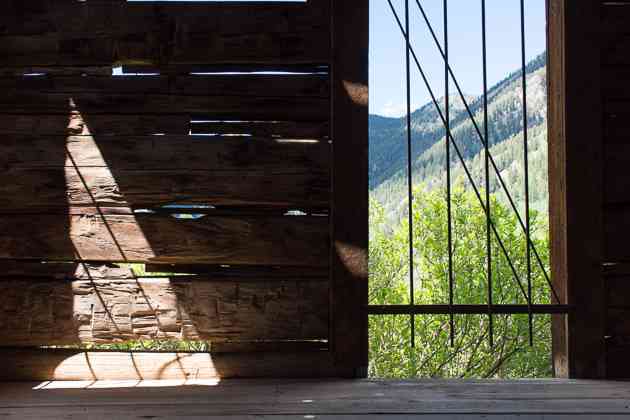 The camera also excels at high ISO settings, with cleaner, more-detailed images than any of its rivals offer, producing what DPReview confidently calls “class-leading low-light performance”. And thanks to its rugged, magnesium-alloy body with water-and-dust-resistant sealing, you can take the D7200 on any type of adventure to get those great images. The D7200 provides a wealth of physical buttons, dials and switches for you to adjust all your shooting and exposure settings on the fly. You won’t waste precious moments (and miss the shot) by having to dive into the camera’s on-screen menus to tweak a setting. This arrangement requires spending time with the user manual at the outset to configure your settings appropriately, but that’s par for the course for any mid-range DSLR – they’re designed for people who want more control over their shots. If you never plan to venture beyond a camera’s automated point-and-shoot mode, buying the D7200 is like using a sports car to go grocery shopping. In that case we recommend our beginner pick, the D3400 instead. 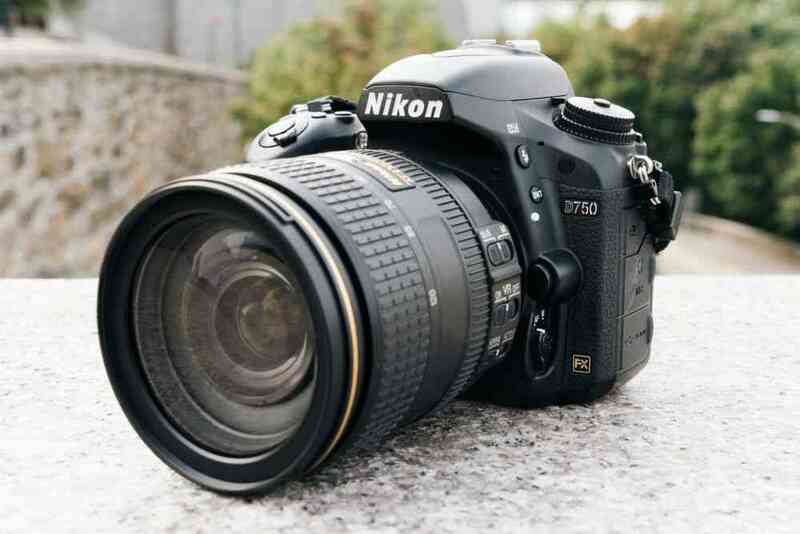 The D7200’s autofocus system essentially matches that of the full-frame (and much more expensive) Nikon D750, with 51 AF points that cover a majority of the image frame. This feature is especially useful when you’re trying to lock and track focus on fast-moving subjects. With dual SD-card slots, the D7200 gives you a few options for storing images. You can install two cards and set one for overflow, so the camera automatically saves to the overflow card when the primary card runs out of space. Alternatively, you can have it write simultaneously to both cards for an automatic backup, or shoot in Raw+JPEG mode, saving each format to its own card. The battery is rated for 1,100 shots on a single charge. Taking the D7200 on a two-week trip to the Colorado Rockies, I was able to go three to four days between charging the battery, averaging close to 200 images each day. Unlike the D3400’s easy Bluetooth sharing, transferring images from the D7200 to a phone for sharing on social media involves creating an ad hoc Wi-Fi network. After enabling Wi-Fi on the D7200, I connected my iPhone (Android smartphones work as well) to the camera’s network and then launched Nikon’s app. The process takes only a minute or so, but you have to repeat the steps each time you want to transfer images. Thanks to its ability to capture beautiful, sharp images with low noise even in very dim lighting, fast autofocus that does a great job of tracking moving subjects and body design that is comfortable to hold and use, the D750 makes a perfect choice for your first full-frame Nikon camera. Although Nikon’s D610 costs less, we think that the D750 model’s better autofocus, metering and tilting LCD are worth paying a little more. No matter what sensitivity setting (aka ISO) you choose, the D750 serves up images with very little noise compared with other similarly priced DSLRs. That is uncommon for a full-frame DSLR in this price range. At the highest settings, if you zoom in all the way on the image, you’ll notice that tiny details will end up blurred away by Nikon’s noise reduction. But, the same can be said of comparable images by competitors that will also have a layer of noise that detracts from image quality. The D750 captures colours that look accurate and pop with a pleasing amount of saturation and contrast. Furthermore, Nikon’s automatic metering mode, called 3D Matrix metering, is one of the best you can get and often makes the best metering decision you could in a wide variety of situations. That means that you’ll get the best balance of image detail in the brightest and darkest portions of the image. The D750’s dual card slots let you record more images, organise them as you like or record instant backups as you shoot. Photo credit: Phil Ryan. The 51-point autofocus system in the D750 covers a good portion of the frame, giving you plenty of leeway to position your subject. It’s most impressive when it comes to tracking a moving subject. Nikon uses both the autofocus and metering systems together to track moving subjects. 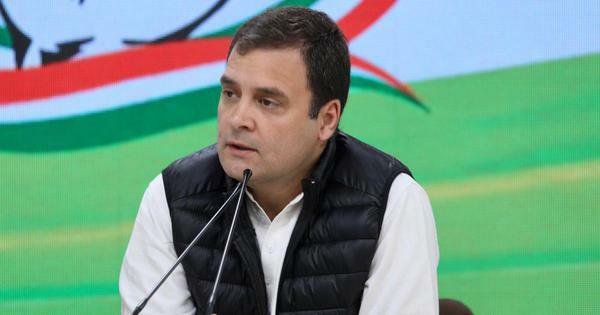 Because the metering system has 91,000 pixels, it can form a decent low-resolution image of the scene to work from to see movement, while the autofocus sensors ping the subject to adjust focusing distance. The result is sharp focus even when a football player weaves her way around opposing players. Nikon’s grips on their DSLRs have long been among the most comfortable you can find and the D750 is very comfortable to carry around and use for whole days at a time. The camera’s weather sealing also means that you don’t have to worry if you get caught in the rain. Although the tilting LCD isn’t a touchscreen, the camera’s many physical control buttons and dials make it easy to switch settings while you shoot. Plus, if you don’t like the location of some of the buttons, there are ample customisable buttons to let you place things where you want them. We feel that a camera of this level really should have dual card slots as the D750 does. Whether you want peace of mind by setting the second slot to mirror the photos being recorded on the other card, or you want to set all RAW images or videos to record to the second card or if you just like the extra recording space, a second slot proves helpful when you shoot a lot. 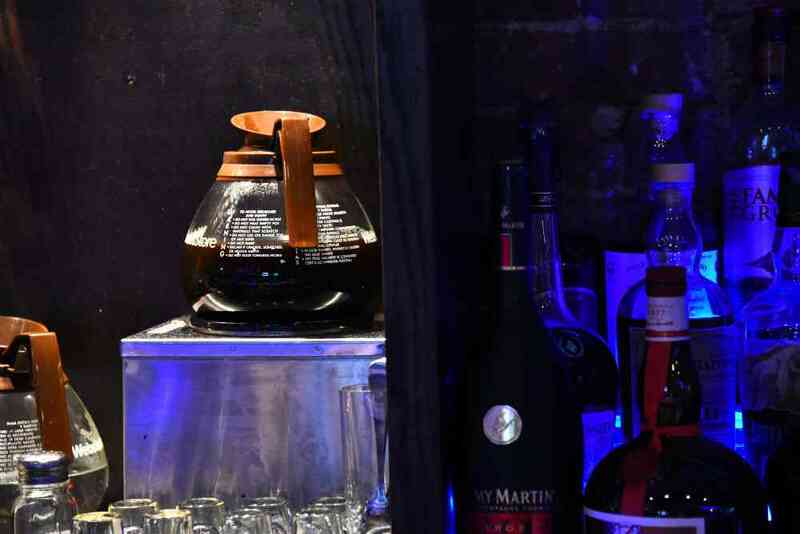 Even at the relatively high sensitivity setting of ISO 6400, the D750 captures plenty of detail in both the well-lit coffee carafe and the dimly lit liquor bottles with very little image noise and realistic-looking colours. Photo: Phil Ryan. 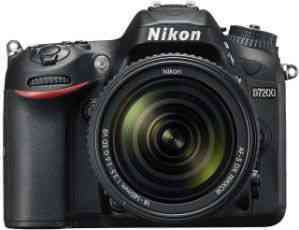 The D750 records very nice-looking video at up to 1080p and 60 frames per second. Though it’s not intended as a pro-level video camera it does have a flat picture control mode that can let you get a wider range of colours if you want to adjust things in video editing software. You can also send an uncompressed video feed out through the camera’s HDMI port and record that using an external recorder if you’d like to. Although not quite as fast as high-end mirrorless cameras, the D750 model’s 6.5 fps burst mode is fast enough to handle amateur sports. The buffer in the camera lets you shoot up to 87 JPG images before it fills up and the image capture slows down. If you shoot RAW, that limit drops to 15 shots. Again, pro shooters would want more, but if you’re judicious and shoot in shorter bursts of JPGs, you should be fine. As is typically the case with full-frame DSLRs, the D750 model’s battery life of 1,230 shots is ample and should see you through at least one full day, or even multiple days, of shooting. Should you upgrade to a new camera? The pace of DSLR innovation has slowed dramatically since the early days of digital photography. Companies often go as long as two years between model upgrades, and even then, the previous model usually remains on sale alongside the new one. Unless your current DSLR is broken, we recommend skipping at least one generation between camera models. This means that the earliest you should even consider upgrading to a newer model of the same class of camera is after about three to four years. In recent years, advances in DSLRs have been limited primarily to better-looking photos in low light, improved autofocus for moving subjects, faster burst rates, enhanced video capabilities, touchscreen operation and easier image sharing to your phone. If these features matter little to your style of photography, we suggest keeping your current DSLR and spending your money on higher-quality lenses instead. If you’ve never owned a DSLR, however, chances are good that you’ll be better served by one of the picks in the mirrorless-camera guide. These cameras are capable of capturing images and videos that look just as good as what you can get from a DSLR, but they’re much more compact and easier to carry. What about Nikon mirrorless cameras? Nikon entered the mirrorless camera game in 2011 with the launch of its 1-series lineup, which prioritised fast autofocus and continuous-shooting speeds. As impressive as those features were, the compromise came in the form of a small (1-inch) sensor that offered much lower resolution than that of a Micro Four Thirds model but in a camera body that took up just as much space in a bag, while other companies such as Sony were putting big sensors in their small cameras. If your primary criteria are size and weight, and you’re willing to sacrifice a lot of image resolution, take a look at the 1-inch-sensor models we like in our point-and-shoot camera guide. Recently, Nikon announced two full-frame mirrorless cameras called the Z6 and Z7. You’ll find more than 100 lenses available for Nikon cameras. We’ve put together a guide to the first Nikon lenses you should consider buying, but whether you’re starting from scratch or you already own some lenses, keep in mind that in addition to the APS-C models we recommend in this guide, Nikon also makes full-frame DSLRs. The two camera types are distinguished by imaging sensors of a markedly different physical size, resulting in two distinct lens lineups. Nikon uses the DX label to identify lenses made specifically for its cameras with APS-C sensors. The lenses are lighter, more compact and often less expensive than their full-frame counterparts but capable of image quality that’s just as good. Because Nikon has been producing full-frame SLRs since the 1960s, the company currently offers three times the number of full-frame lenses compared with DX models. You can put a full-frame lens on an APS-C camera – the only downside is a larger, heavier lens. If, however, you put a DX lens on a full-frame camera, your images will be limited to a cropped portion of what a full-frame lens would record on that camera. Autofocus compatibility can also get a little confusing, especially if you’ve inherited some older lenses. The foolproof way to make sure a Nikon-branded lens works with your camera is to look for one with AF-S in its model name. These lenses all focus flawlessly on any Nikon DSLR, and fortunately they make up the vast majority of the company’s current lineup. Older-technology lenses with an autofocus label, however, are limited to manual focus on entry-level models like our beginner pick, the D3400, and its predecessors, as well as on D5000-series cameras. Nikon’s newer lenses bearing the AF-P label utilise a stepping motor for faster and quieter autofocus than older Nikon DSLR lenses provide. As of this writing, Nikon has just a few AF-P lenses available, but they offer some real advantages if you shoot video, as they’ll generate less audible noise when you’re recording audio using your camera’s built-in microphone. Manual-focus Nikon lenses from the 1970s and 1980s are designated AI or AI-S. If you’ve had any of these passed on to you, they will work with current Nikon cameras, but with notable limitations. With these lenses, the D3000-series cameras (including our beginner pick, the D3400) and D5000-series models will require you to set the focus and exposure manually. And on cameras such as our midrange pick, the D7200, you’ll have to dive into the menus and enter some lens info manually before using the lens’s aperture ring. If you want to learn more, the folks at DPReview have put together a helpful primer on Nikon lens compatibility. As camera companies’ model-naming conventions go, Nikon’s is reasonably straightforward. Before we get into specific alternatives, here’s how to narrow down the field of cameras appropriate to your experience and needs. Cameras with four-digit-number names have APS-C sensors and range in design from beginner-level models to weather-sealed tools for pros. Among cameras with the same amount of digits in their names, a higher starting number indicates a more advanced and more expensive model. 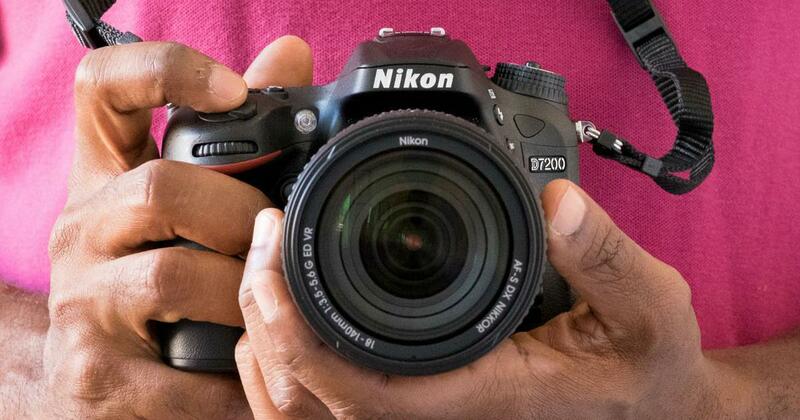 Hence the D7200, our midrange pick, offers more pro-worthy features and performance than our beginner pick, the D3400. Within a given model series, current cameras have higher numbers than their predecessors. 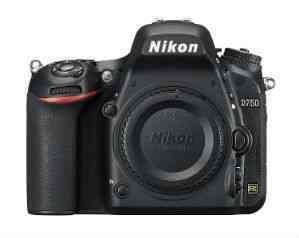 For example, the D7000 was replaced by the D7100, which made way for the D7200 and so on. The Nikon D3300, the predecessor of our beginner pick, produces image quality that doesn’t fall too far short of that of the D3400 – the D3300 even bests the D3400 with a more powerful flash and a mic jack. Ultimately, though, we think the smoother- and quieter-focusing kit lens of the D3400, plus the convenience of its always-on Bluetooth connection for image sharing, make the D3400 a better choice for most people looking to replace an outdated DSLR, especially if you have an occasional need to shoot video. 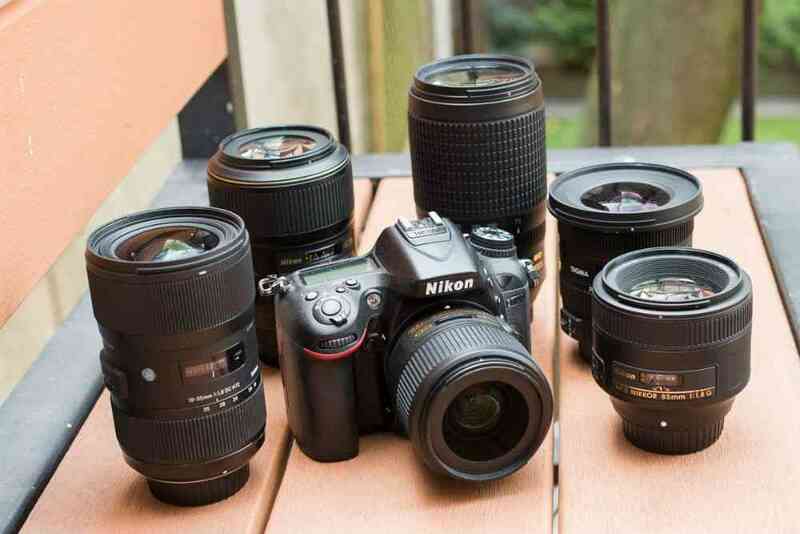 Nikon has a range of D5000-series DSLRs that sit between our beginner and midrange picks. The current iteration, the D5600, is only marginally distinct from the D5500 and D5300, both of which are still for sale. The most significant advantage the D5600 has over our beginner pick is its flip-out rear screen. But at significantly higher price than our beginner pick – and that’s without a lens – the D5600 doesn’t offer enough of an upgrade for us to recommend it. The D7500 is the follow-up to our midrange pick, but we don’t think its improvements are enough for most people to justify paying its substantially higher price. 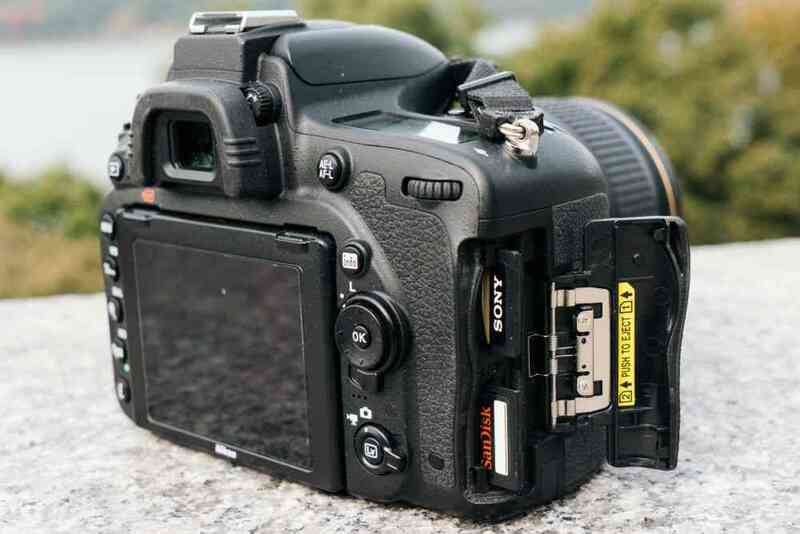 It also loses one of our favourite features of the D7200, dual SD-card slots. The D7500 offers a faster burst rate (8 fps versus 6 fps) and more-precise subject tracking, both of which are huge advantages if you’re a sports photographer, but for most people the D7200’s burst rate is already plenty. The D7500 also has a tilting touchscreen, a higher top ISO setting, 4K video and the same always-on Bluetooth connection for transferring images to your smartphone that we enjoy with our beginner pick. But as long as the D7200 remains available at a significantly lower price – we think the D7200 is a better value for everyone except dedicated sports shooters. Although Nikon released the D7100 back in 2013, it remains a capable camera, sharing enough of the features of our top pick that we don’t recommend upgrading from the D7100 to the D7200. But the enhancements that Nikon has made in the D7200 (including an improved sensor, better low-light autofocus and longer battery life) mean that the new model will be able to hold its own against future DSLRs longer than the D7100 will. The D500 is Nikon’s top-of-the-line APS-C camera. With a burst rate of a whopping 10 fps, Nikon’s latest-generation autofocus system, and 4K video capture to go along with both mic and headphone jacks, this model is clearly aimed at people who earn a living with their camera. If you need this camera, you’re probably not looking to us for buying advice.